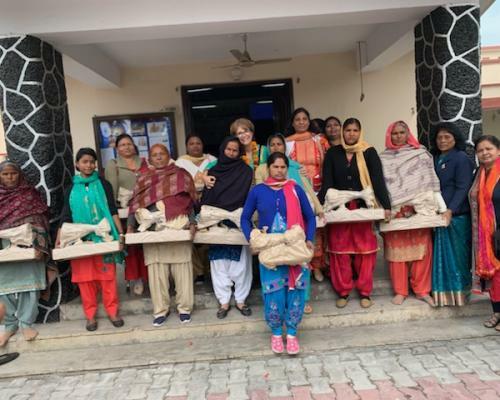 Women's Ministries publishes "Steps to Christ for Reading and Coloring"
Ellen G. White's classic devotional book, Steps to Christ, is combined with the popularity of adult coloring books being used for meditational purposes. [Silver Spring, MD] At the Spring Meeting of the General Conference Executive Committee, Heather-Dawn Small, director of the Women's Ministries (WM) Department, presented a new book published jointly by the WM department and Safeliz Publishing House of Spain. 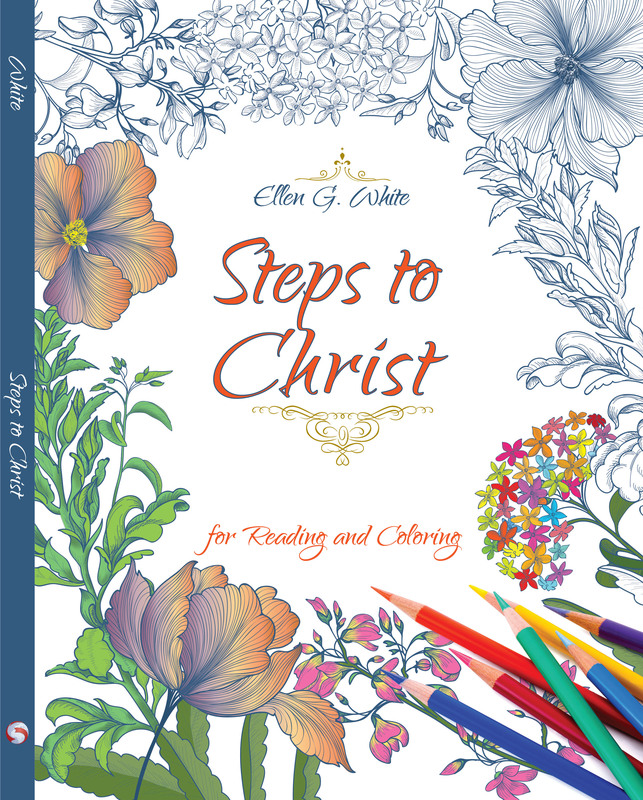 Steps to Christ for Reading and Coloring contains the complete text of the book by Ellen G. White as well as designs to color which will help the mind to meditate on the thoughts presented. Ellen White writes on page 71 of Steps to Christ: "A life in Christ is a life of restfulness. 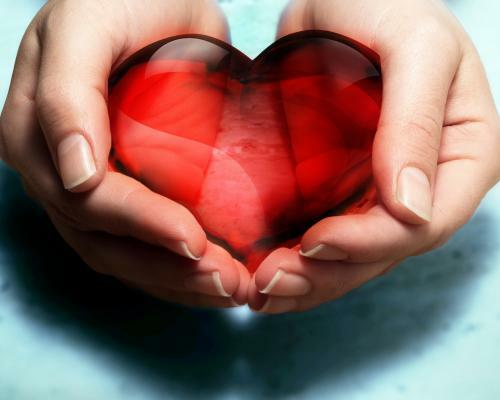 Let the mind dwell upon his love, upon the beauty, the perfection of his character. This is the subject for the soul's contemplation." Reading and coloring this book will relax your mind and soul. You will find coloring books for adults everywhere. In 2015 twelve million adult coloring books were sold in the United States of America alone. People love them. God is going to use this book in a great way. The book is available in English, French, and Spanish.